There is nothing like knowing where we come from to know where we’re going. 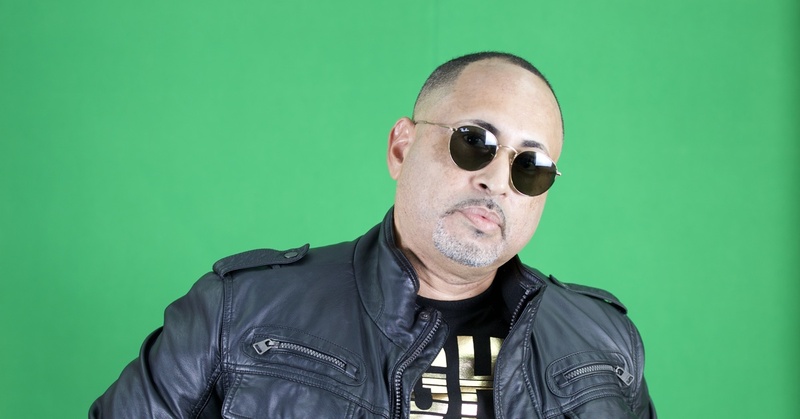 When reggaeton was just a building site, in the early 90s, when the mixtape was not just a concept, much before his friend Daddy Yankee made history with La Gasolina, Playero was already around. He installed the electrics, the running water and even fitted the carpets. He got it all ready to move in. In Boiler Room they know: in its historical first edition dedicated exclusively to perreo, Tra Intergaláctico, Playero, a living legend, a piece of history thanks to his productions and sessions, had his place. He had to have it, he has to have it.